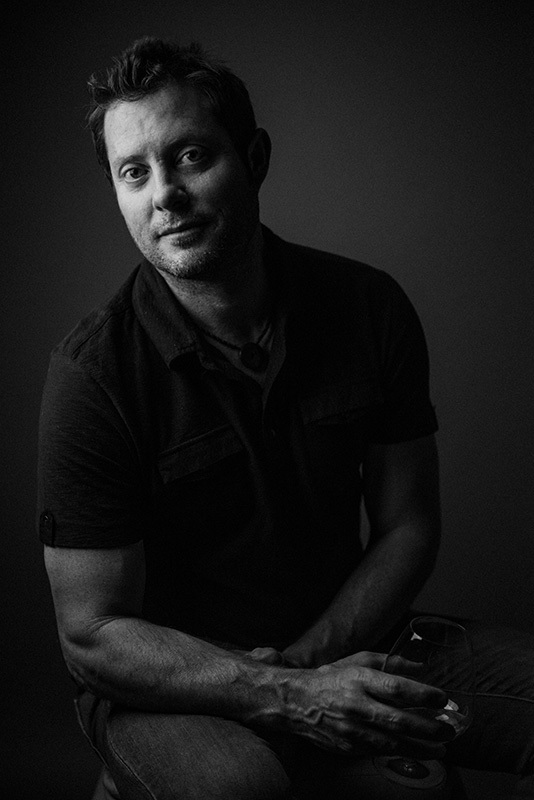 Glen has over 10 years experience as a professional photojournalist and has worked all over the world in such countries as Bosnia during their bloody civil war, Venezuela, Mexico, Guatemala, Belize, El Salvador, Eastern Europe, Iceland, The Azores, Canada and all over the USA. Currently, Glen is the Director of Visual Journalism at the New England School of Photography. His work has appeared in The Boston Herald, The Boston Globe, USA Today, Marie Claire, Brides Magazine and distributed world-wide through wire services such as The Associated Press and Getty Images. He contributed to Chris Price's best-selling book on the New England Patriots,The Blueprint. In addition to this work, Glen runs a successful wedding photography business, Decisive Momement Photojournalists . He is an award-winning member of the National Press Photographers Association and the Wedding Photojournalists Association. He lives in the Boston area with his wife and two young daughters and is currently working on a book and short documentary on their road trip through Mexico and Central America. For more information on Glen's photography please visit his web site: glencooperphoto.com or www.dmpj.com.